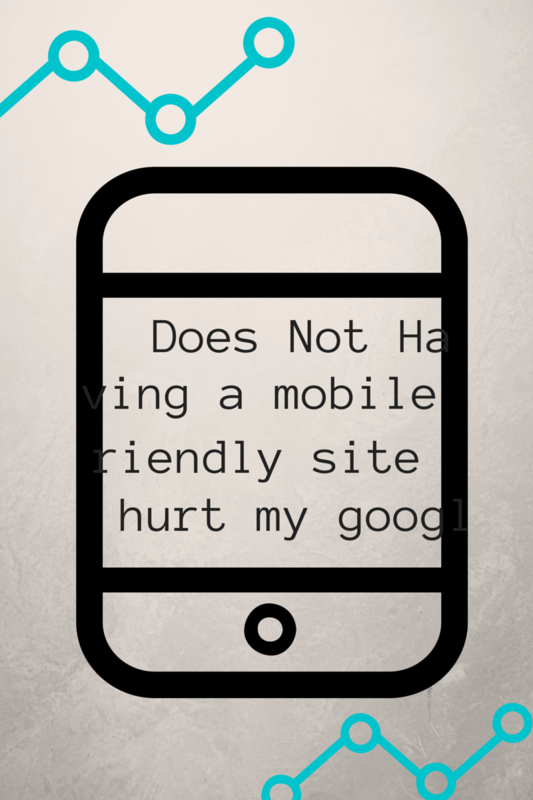 K-3 Technologies | Does NOT having a mobile friendly website hurt my Google rankings? As a veteran Atlanta SEO company, we’ve found responsive web design to be the most efficient solution. Given the pending Google algorithm change, you now have the opportunity to outperform a top ranking competitor by creating a solid mobile experience. Call us today (404-954-0470) to prepare your business for the next phase of Google ranking! You may have heard the news of Google one day using mobile indexing for a ranking signal; that day is closer than you think. Unlike most SEO algorithms, Google has provided us with a date of doom, (or bliss but we’ll get to that) which is slated for April 21st, 2015. So how does this affect your current ranking? Mobile browsing is the wave of the future today! Search Engine Watch reported that mobile usage surpassed desktop usage for the first time in history January of last year. With the rise of more performance enhanced mobile devices, the wedge between the two will only increase. 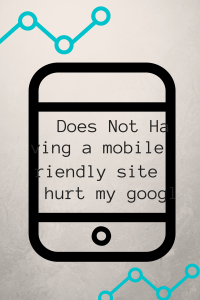 There is no need to question whether or not mobile sites/apps are necessary, the question is Does my website meet the expectations of the mobile friendly test? Google is yet to release an official statement as to how mobile compatibility will be computed in the overall ranking system. What did you expect given the rat race we know as SEO? However it’s important to note, they understand the frustration behind trying to view a disoriented website on mobile which is why they’ve implemented a “mobile-friendly label” to mobile search results. Take the test to see where your website currently stands. Crap, do I need to create a whole new website?